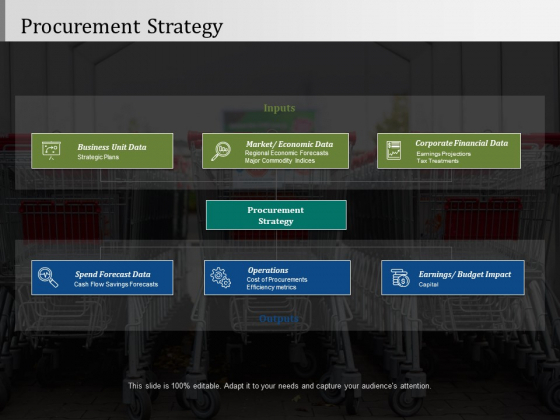 This is a procurement strategy ppt powerpoint presentation slides graphic images. This is a seven stage process. The stages in this process are operations, business unit data, spend forecast data, corporate financial data. Stimulate peoples brain with our Procurement Strategy Ppt PowerPoint Presentation Slides Graphic Images. Just download, type and present. 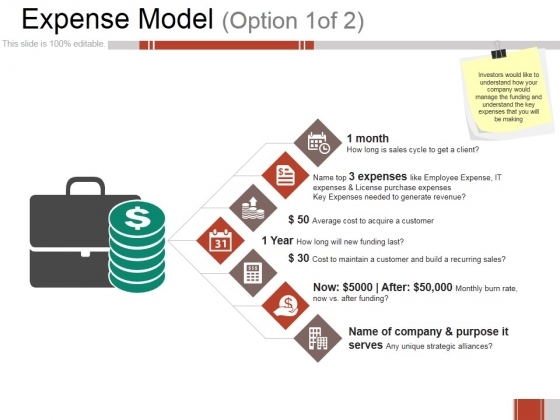 This is a expense model ppt powerpoint presentation outline design templates. This is a seven stage process. The stages in this process are name of company and purpose it serves, business, marketing, strategy, planning. Entertain your audience to the hilt. They will stay enthralled with our Expense Model Ppt PowerPoint Presentation Outline Design Templates. This is a example of dual business distribution network diagram powerpoint slides clipart. This is a seven stage process. The stages in this process are manufacture service provider, distributer c and f agent, dealer, business segment, consumer segment, retailer flagship stores. Create an alliance that will endure for ages. 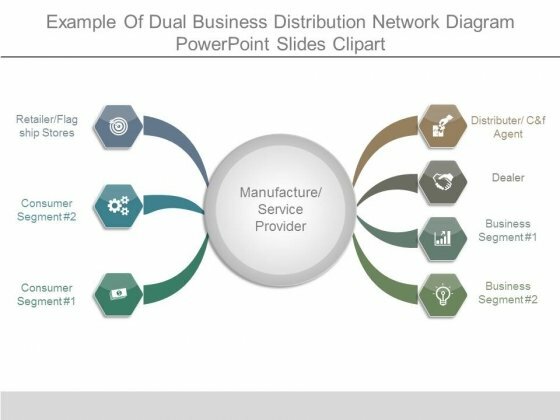 Our Example Of Dual Business Distribution Network Diagram Powerpoint Slides Clipart will abide with you. 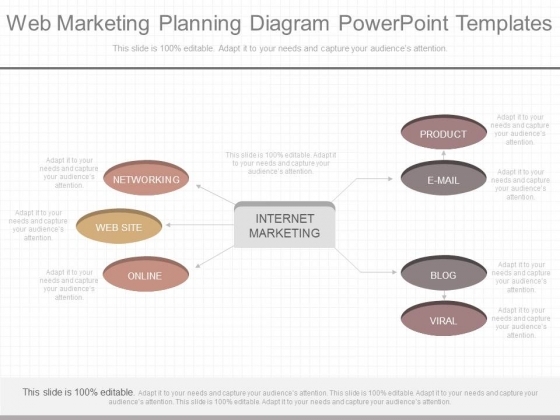 This is a web marketing planning diagram powerpoint templates. This is a seven stage process. The stages in this process are product, e mail, blog, viral, networking, web site, online, internet marketing. With our Web Marketing Planning Diagram Powerpoint Templates you won't be ambivalent. Decide on a definite direction to follow. This is a public sector balanced scorecard diagram ppt model. This is a seven stage process. The stages in this process are service user stakeholder, strategic key performance outcomes, financial, people, partnerships and resources, leadership, innovation and learning, operational excellence. Greet your conference with our Public Sector Balanced Scorecard Diagram Ppt Model. Try us out and see what a difference our templates make. This is a email marketing tactics diagram powerpoint slides. This is a seven stage process. The stages in this process are website, crm, covt, email marketing, welcome sevies, post purchase sevies, reorder sevies, aband cavt sevies. 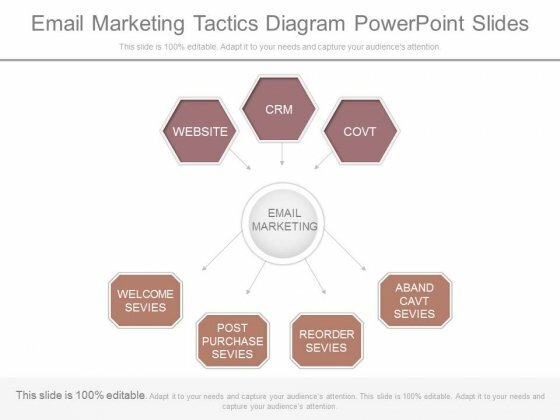 Be a star with our Email Marketing Tactics Diagram Powerpoint Slides. You will come out on top.